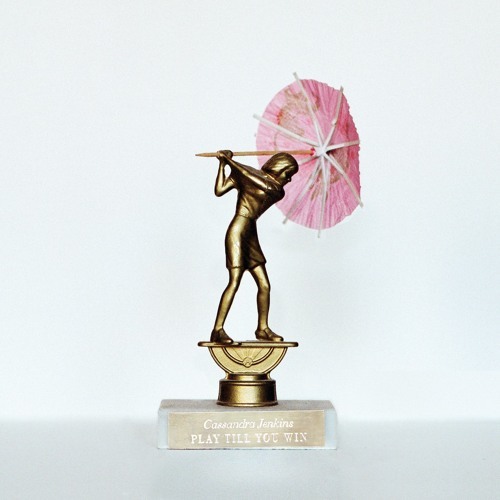 "Candy Crane" is the first single from Cassandra's forthcoming debut full length 'Play Till You Win,' out April 7. Wonderful timbre on that guitar melody. Spooky-yet-fun.